Fits TAC IV-S and Youth Sport stocks. 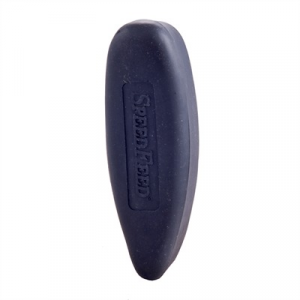 Hard, polycarbonate core with soft, shock-absorbing synthetic rubber exterior to tame the kick of recoil. Mfg: Speedfeed SPECS: Rubber and polycarbonate, black. 7/8" (22mm) thick.